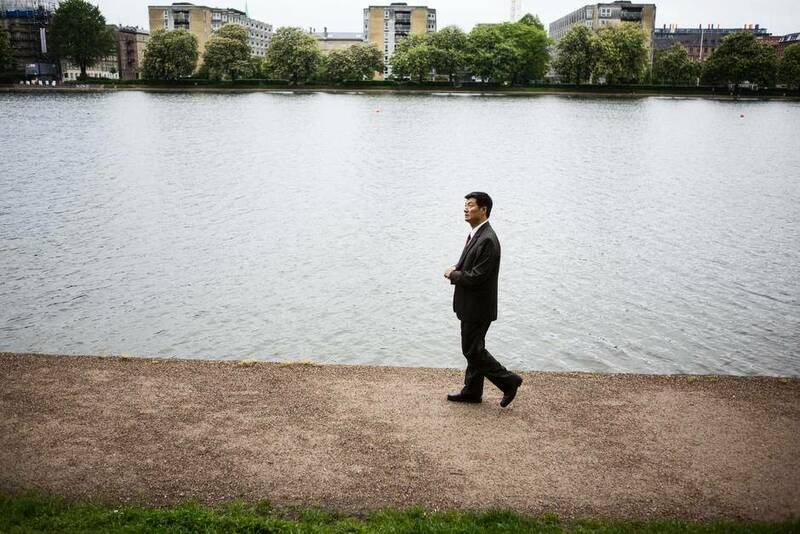 (TibetanReview.net, May20, 2014) – The head of the exile Tibetan administration at Dharamsala, India, Sikyong Lobsang Sangay, is visiting Denmark and Norway over May 18-23 to meet with government officials, lawmakers and others, according to an official statement May 19. In Denmark’s capital Copenhagen from May 18 to 20, the Sikyong will meet with government officials to discuss education projects. He will also meet with members of Danish Parliament and address Tibetans living in the country. In Norway’s capital Oslo over May 22-23, he will meet with officials of a government-run charity. He will also participate in symposiums at think-tanks and meet with members of the Norwegian Parliament as well as Tibetans living in the country. The Sikyong’s Oslo visit takes place just days after top government and parliament officials of the country refused to meet with the Dalai Lama during his May 7-9 visit, citing the imperative to improve relations with China, which is hostile to any such meeting. In New Delhi, the Sikyong will meet with “dignitaries” over May 24-26 before returning to Dharamsala the next day, the statement said.